HyperTEST is the solution to efficiently and naturally spike your testosterone levels to an all time high, for a safe and effective anabolic response. HyperTEST is the most comprehensive testosterone boosting complex on the market. 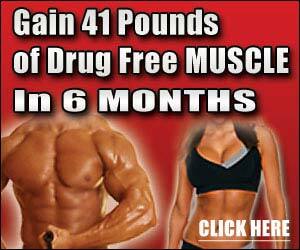 It is above and beyond any natural testosterone boosting product on the market. This is because HyperTEST uses a three tier system to maximize your results.